It’s here! 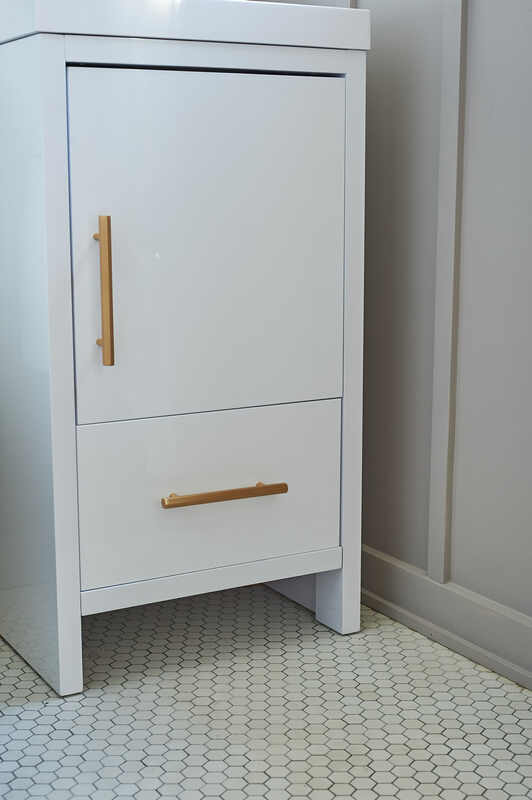 The powder room reveal is here. We started this project in early 2017 and wrapped it up in the summer, but it’s taken me some time to get it ready to share. 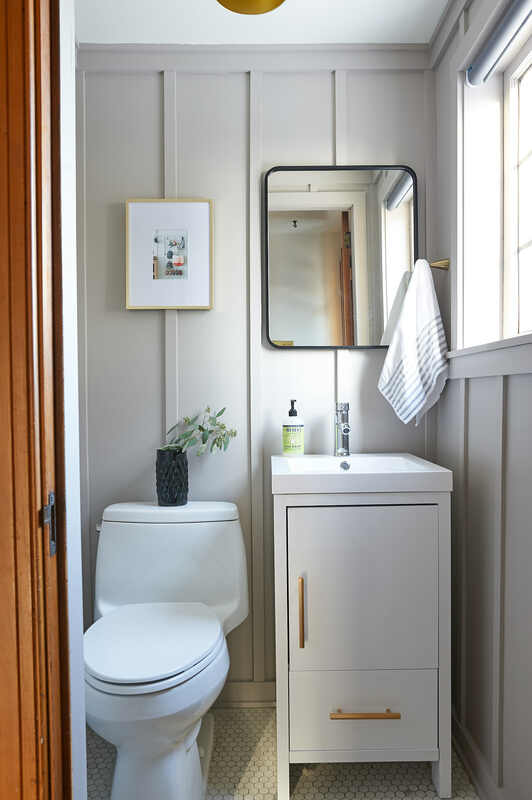 If you want to see the steps on how we renovated this bathroom ourselves, check out How-To: Modern Board and Batten Powder Room! 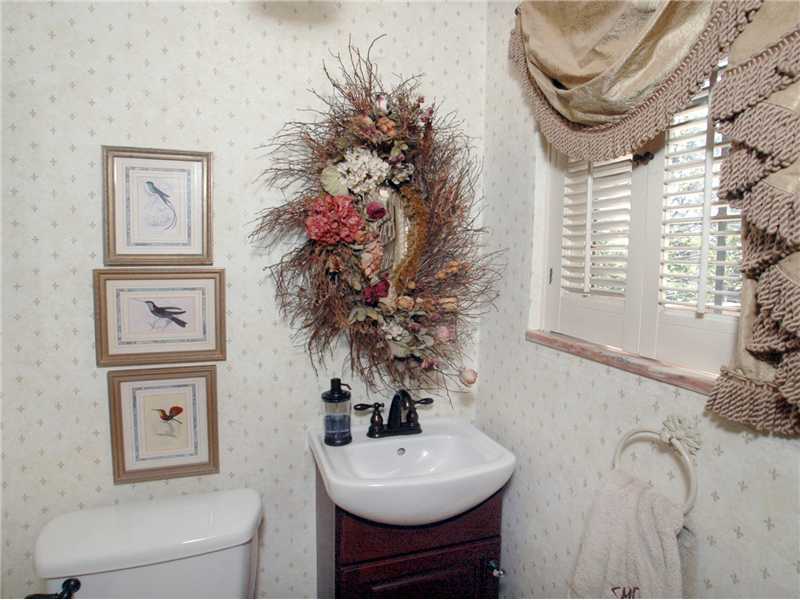 This is a shot of the powder room from the listing photos (that mirror/nest may have burrowed into your brain from when I shared the first floor listing photos). I’m still not over it. The previous owner did not leave the mirror for us, so we threw this little vintage guy up there when we moved in. Andy added the garland (leftover decor from our wedding) because it just needed another decorative touch. You may be seeing something on the ceiling that the realtor left out in the listing. It’s a cherub border. Are the youths saying that things are ‘extra’? 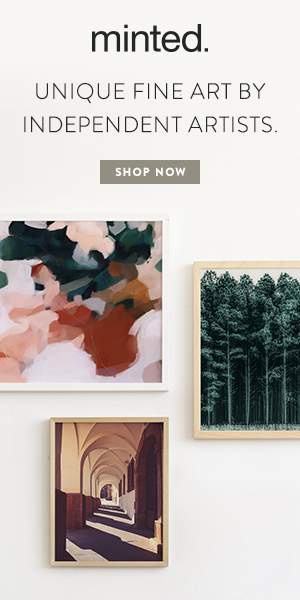 I think this is what that is, in the wallpaper world. 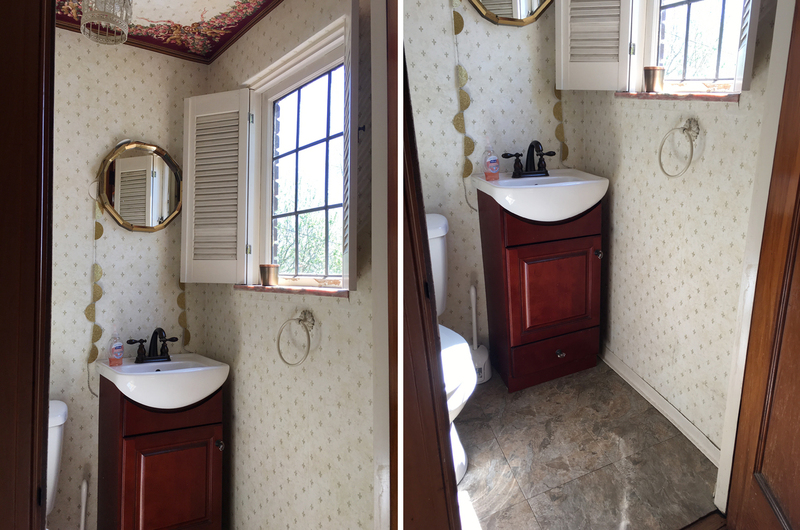 This tiny bathroom was – a lot – which is pretty much on par for the rest of the house. 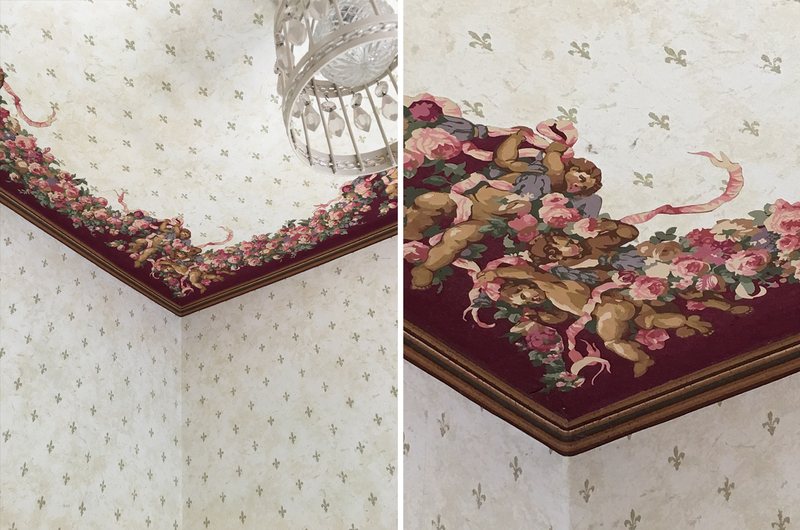 I think powder rooms are a great place for having fun with pattern, color and texture but I guess I found the line and it’s cherubs on the ceiling. 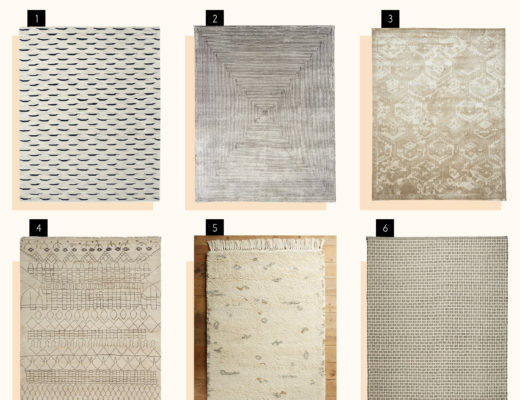 We had a lot of thoughts about how we’d tackle the powder room remodel. Its small size made it less daunting, both in the time it would take us to do it all and in the total spend. It remained a “maybe that’s next?” project for months until one day, home sick from work, I started picking at it. 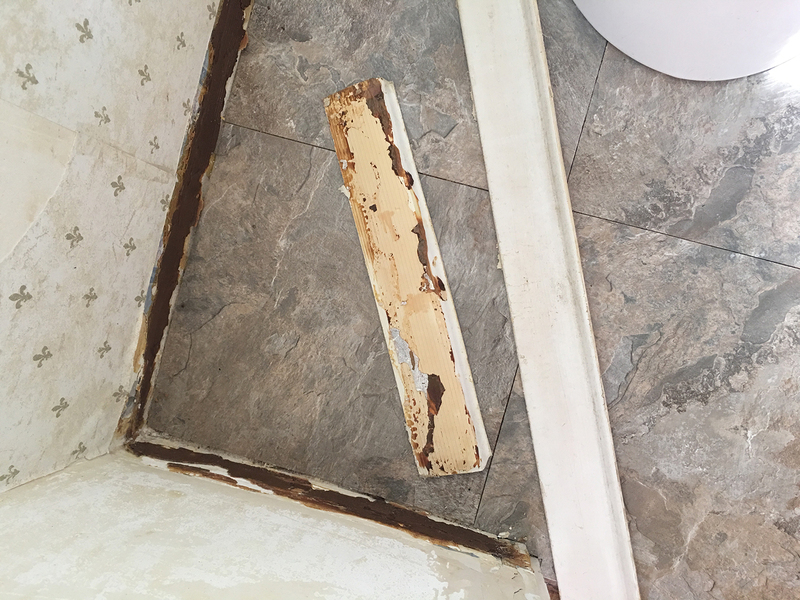 I started picking at a corner of the wallpaper which peeled off easily onto the floor, taking the rubber cove base with it. Emboldened by the disgusting mess I was making, I moved on to the floor tiles. I ripped up one of the linoleum squares to see what was underneath. I FOUND THE ORIGINAL HEX TILES. 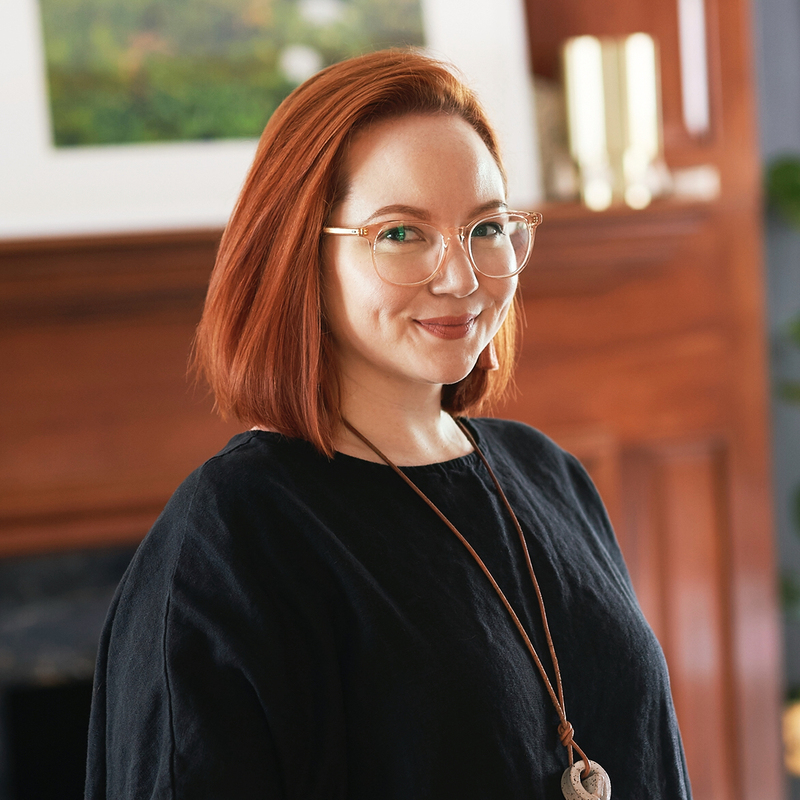 It’s that dream moment from TV shows where they find the original hardwood floors under the carpet but instead, it was hex tiles under linoleum tiles and adhesive and it was ME and not a TV show. I texted my closest friends and my realtor immediately. 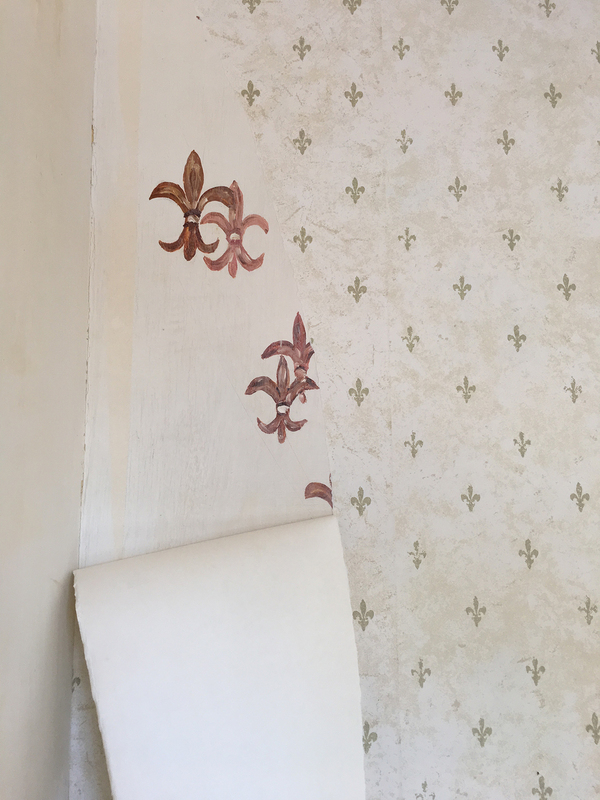 I continued tearing at the fleur-de-lis wallpaper to find underneath what I least expected – handpainted fleur-de-lis. 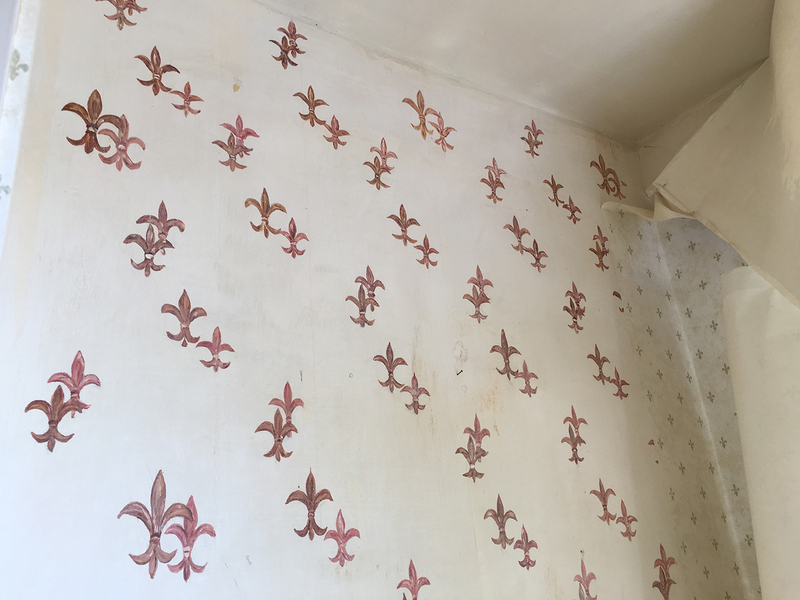 There is something very endearing about the time and care it took to paint this pattern on the wall. Before I knew it, this was the mess I’d made. And it stayed like this (okay, I cleared out enough room to get to the toilet) for months. 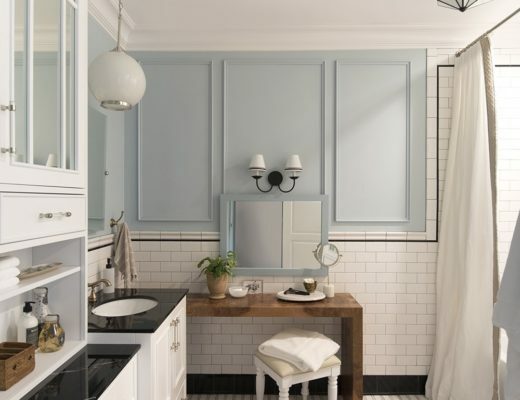 I took that time to pin, plan and gather inspiration for what our powder room could be. I decided to add detail and texture to our vertical board and batten. I’ve got all the plans, steps and process photos to share with you but to keep this post concise, I’m saving the “how to” for another post. So, let’s see this beauty. 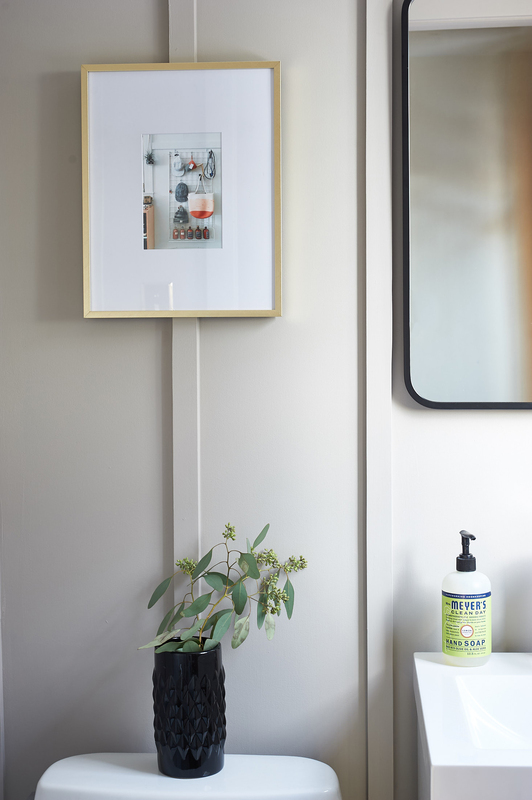 Here is the finished powder room with floor-to-ceiling board and batten painted a warm gray. I am not scared to mix metals. 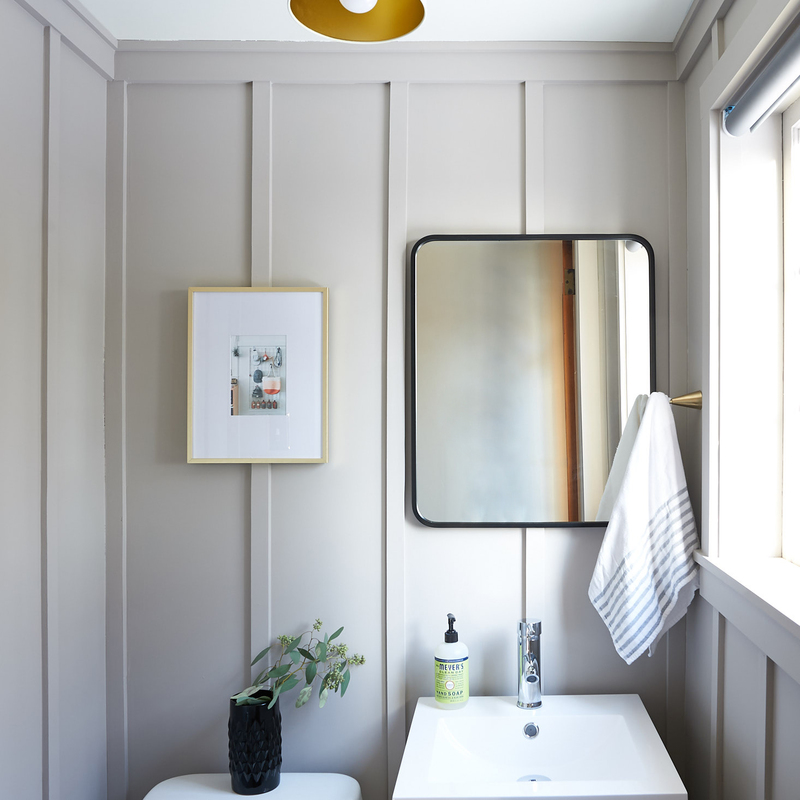 The brass hardware, frame and light fixture paired with the black mirror and accents modernize the board and batten walls. 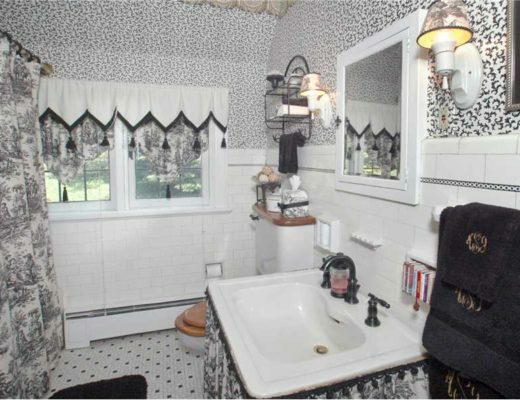 The chrome faucet compliments the gray walls. I replaced the brushed chrome hardware that came with the vanity and sink combo with brass handles. We were able to uncover and preserve the original hex tile floor. It has some discoloration and imperfections but I love it. 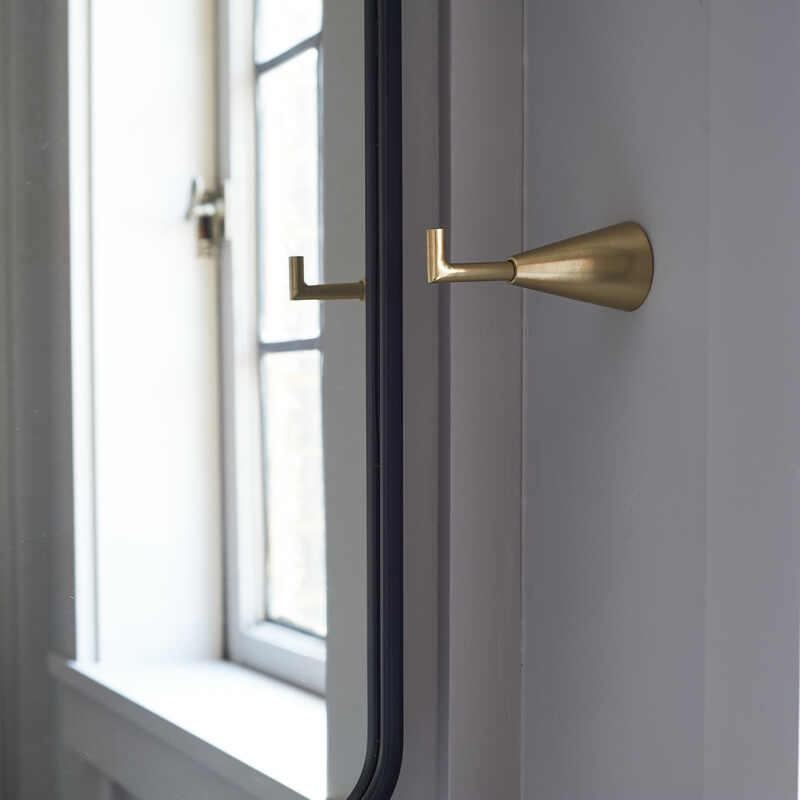 Towel hooks are much more elegant than towel bars and hoops and a great solution for small spaces. The toilet paper holder (not pictured) matches. Shop the bathroom below and look out for a post coming soon about how we uncovered the tile floor and put up the board and batten walls. Holy cow – what a difference. It looks amazing! The tile floor was an awesome discovery. We have these ceiling light fixtures in our house and love them as well. 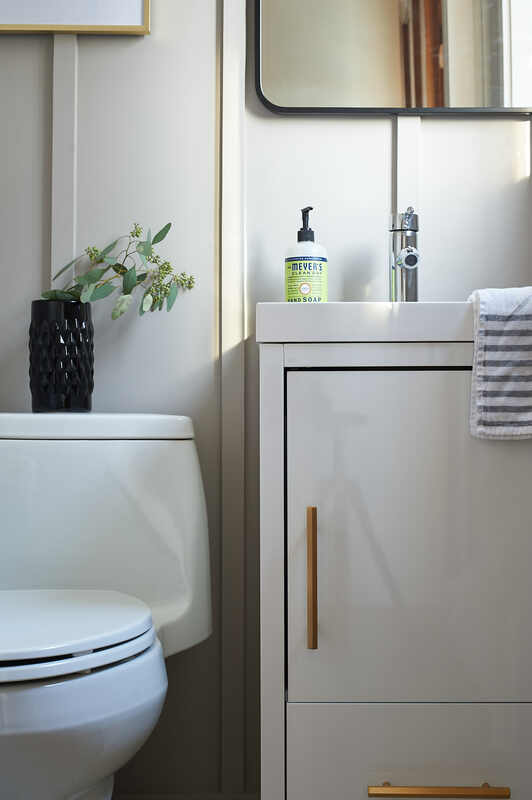 I’m really digging the sink too – we have a pedestal sink right now and I am dying to swap it out so we can have some bathroom storage, but I’m holding off for the time being since we’re *trying* to renovate one room at a time. Looking forward to the how-to! Thank you! I still can’t believe someone covered up the hex tiles. 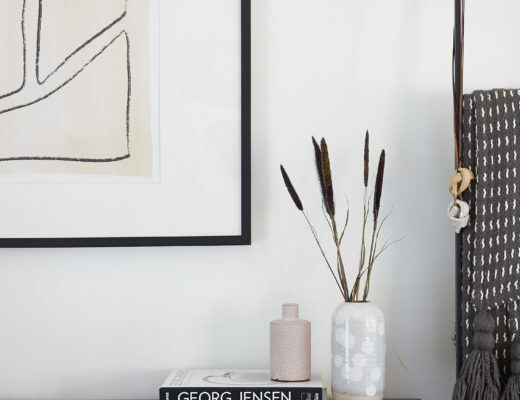 I tried the “one room at a time” thing, it’s such a smart way to do things, but I have a habit of leaving things unfinished and moving on to the next thing. The vanity arrived with some defects, but nothing that ended up visible once installed. It was a pain to put together and the whole plumbing situation was a bit of a nightmare. Excited to share all the process details soon! 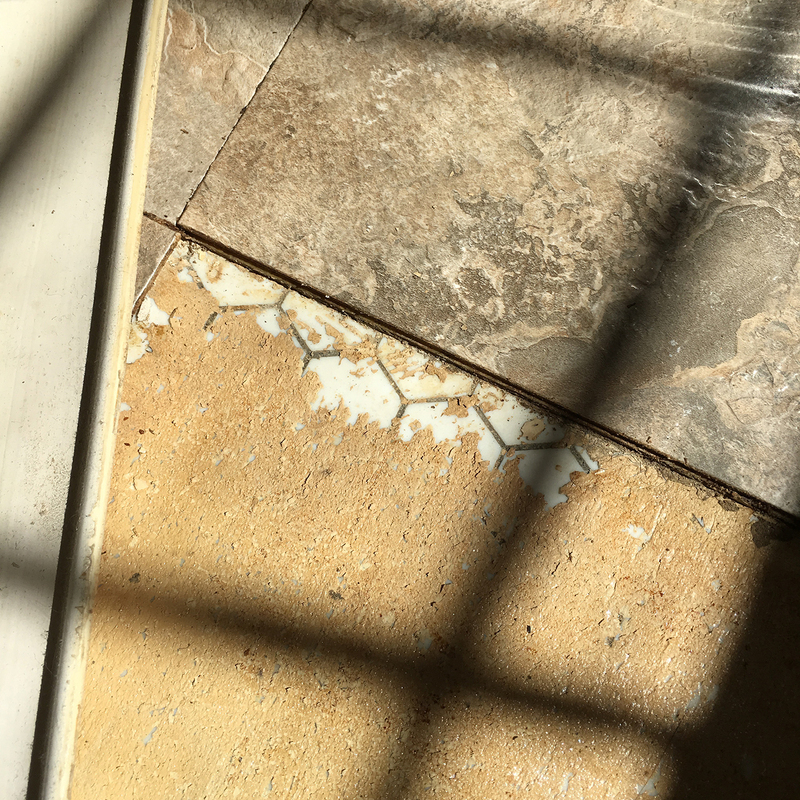 The original tiles on the floor – a renovator’s dream come true! Indeed. 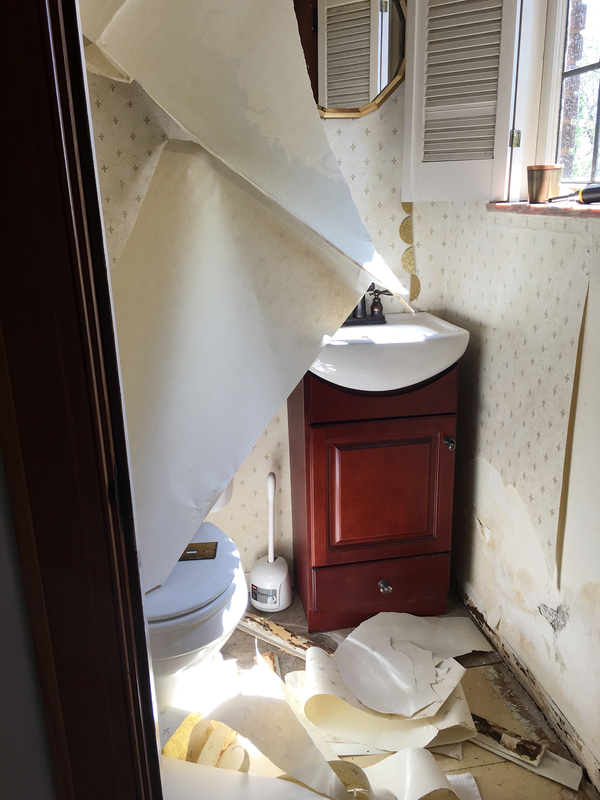 When we renovated a very, very old little house in Switzerland, we had a certain amount of ‘pain in the neck’ syndrome when we redid the bathroom. We found – if I remember correctly – five denominations of tiles under each other, and not only on the floor, but the walls – it was endless work, dust, a lot of swearing and buckets after buckets of workmen carrying out the debris via a narrow wooden staircase – I start sneezing just thinking back to that experience. I think they definitely loved this house and decorated with great expense and care! The wife had a very specific style which she did very well, to be sure. 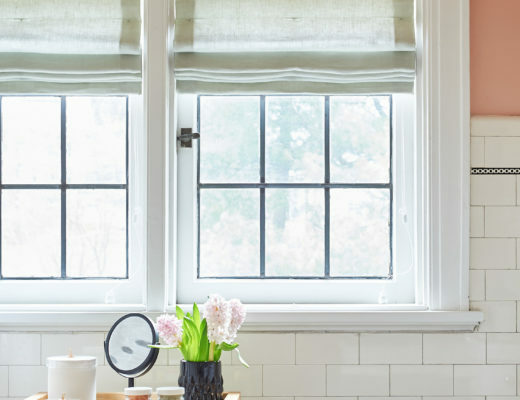 Unfortunately, many of the wallpapers, hardware, and finishes didn’t hold up and we’ve uncovered a lot of short cuts that were taken that have harmed the house or lowered its value. What an experience with your tile! I can’t imagine uncovering all those layers! Yes, this is so often the case, as we found out (once more) with our present house too. Only, in our case / and that makes it really repulsive for us / they covered up very important fails in an effort (and they succeeded too because we wouldn’t ever have considered anybdy able to do this to a prospective buyer). …. They also stole massively important bits of the house in its original state (1920) and I had to put the photos taken away for years after because it galled me so. 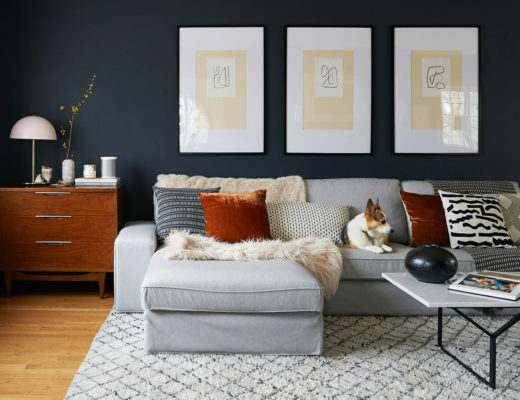 I always love when people see and dig the history of these buildings and when they’re caring enough to renovate accordingly – you can still add the contemporary stuff, of course (and it should be done! ).